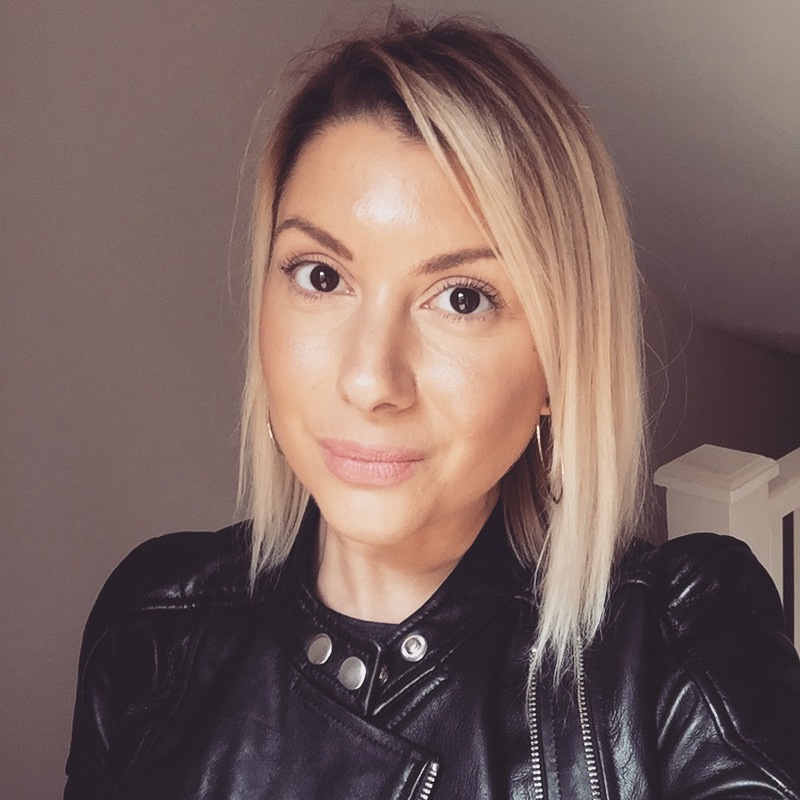 I have extremely fine, over processed hair so I’ve always been apprehensive about applying oil concerned that it would leave me looking like a greasy mop! 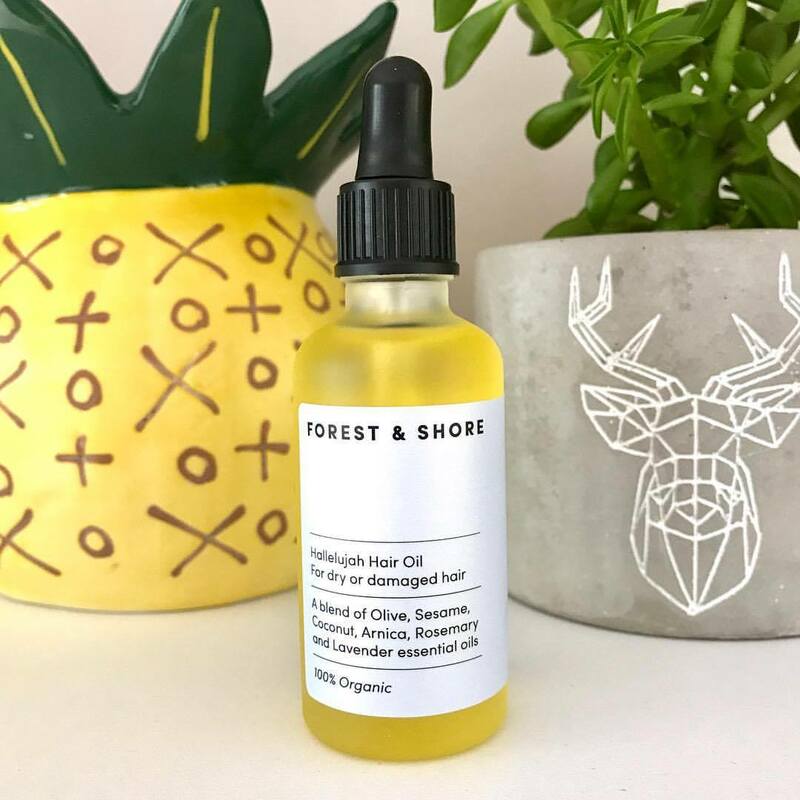 I was kindly offered a trial of Forest & Shore Hallelujah Hair Oil, the name alone is marvelous! Packed with 100% organic ingredients such as hydrating and nourishing coconut oil, vitamin rich olive oil to seal in moisture and combat brittle ends, sesame, and sunflower oil help to protect hair from damaging heat and UV rays. Rejuvenating arnica combats itchy scalp conditions and promotes healthy hair growth. It is naturally scented with pure essential oils rosemary and lavender. I have used this a couple of times and I have already seen a dramatic difference in my hair. I apply 5 drops after I’ve washed my hair, comb through and blow dry as usual. My hair is noticeably softer, shiny and a great deal more manageable. You can also use this as an overnight treatment to deeply nourish and repair hair. I can safely say my faith in the powerful healing benefits of oils has been restored. Hallelujah!